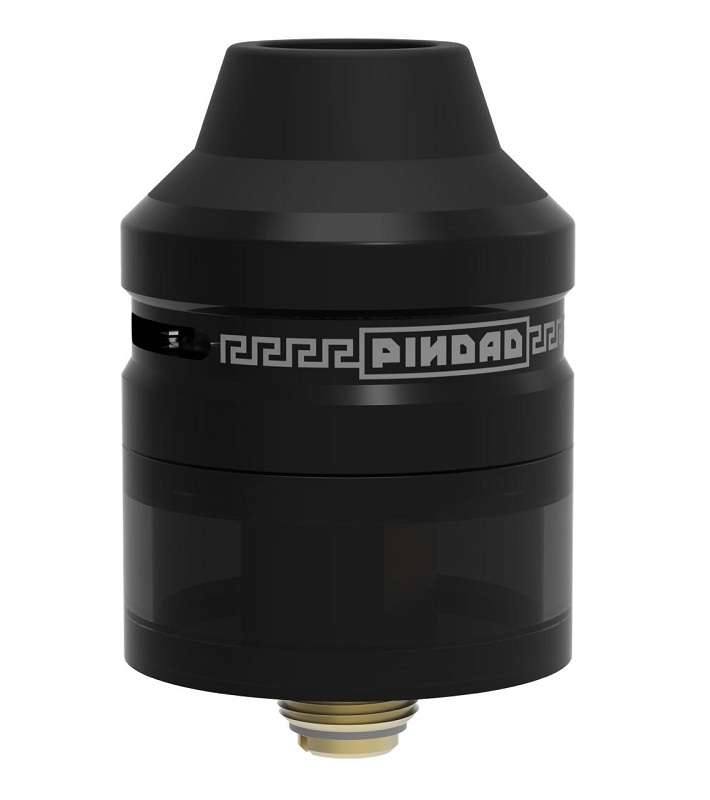 Note: Each PinDad will now ship as a kit with the V1 package plus the upgraded V2 Deck and Squonk pin to convert to a V2. You will have spare parts from the V1 left over. 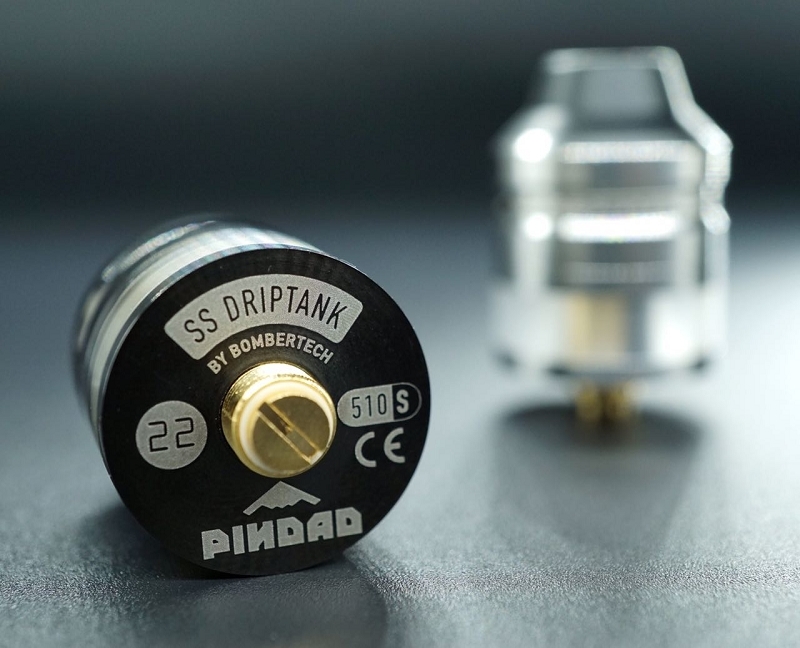 The PinDad Drip Tank from BomberTech is truly a work of art. It has immediately become our personal favorite here. Available is SS304 or Black plated SS304. 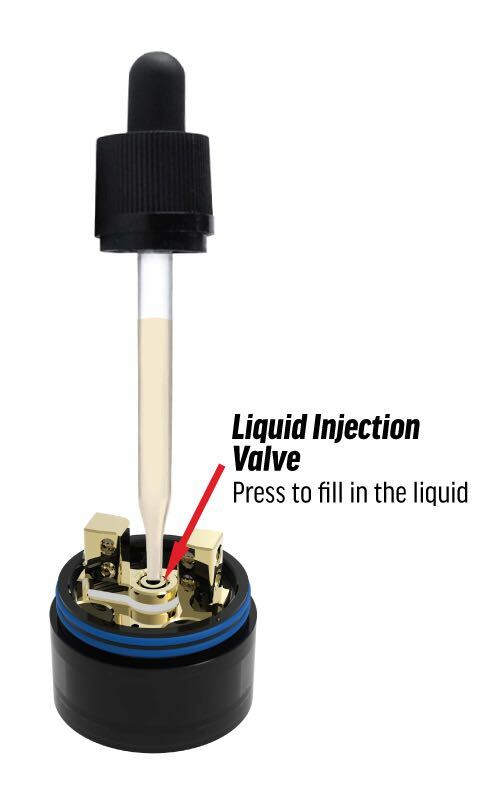 Features a Revolutionary Liquid Injection Valve for filling. Work with most bottles and glass dropper......amazing! 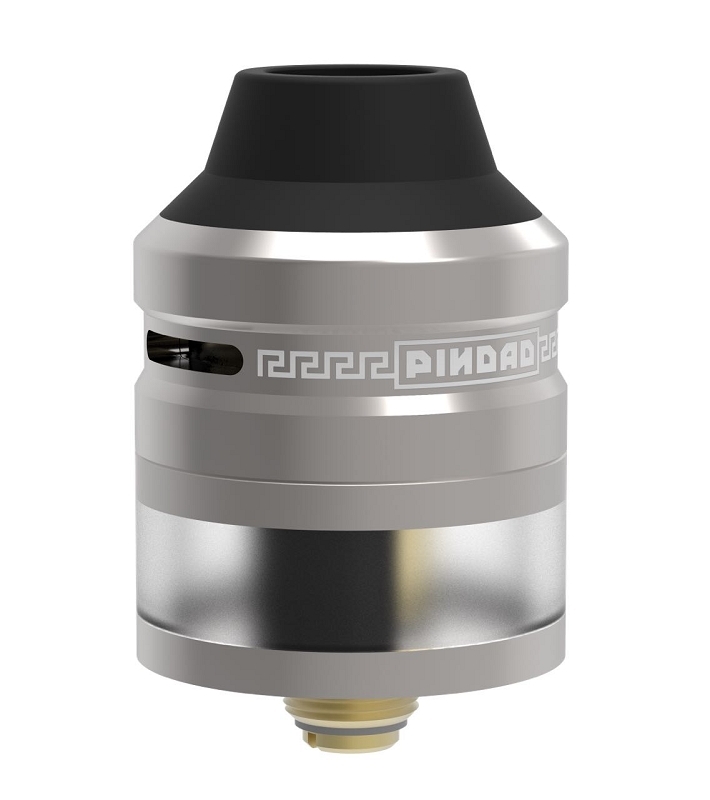 This is an excellent 22mm RDTA with a squonking feature! 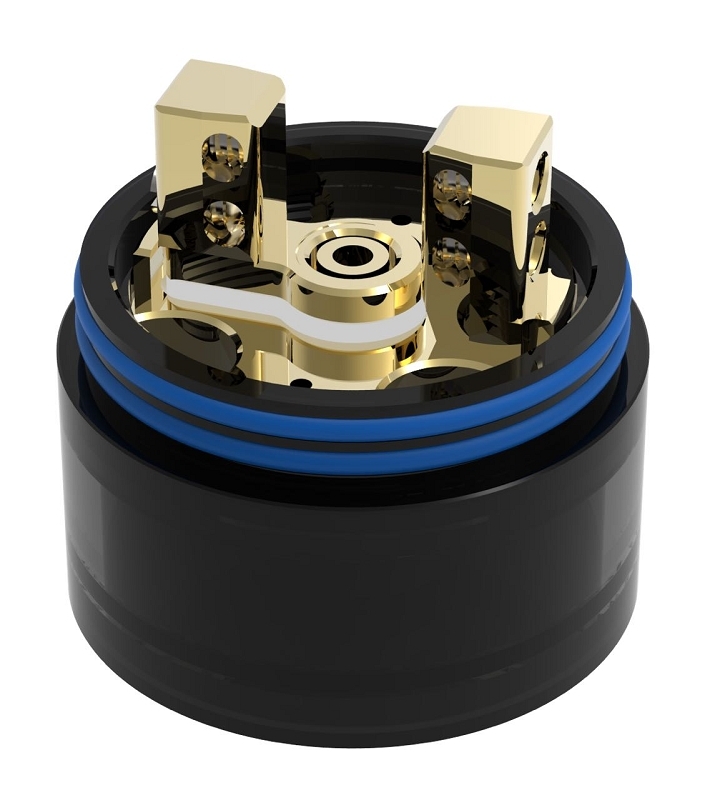 If not used with the squonk pin, the internal valve filling pin works excellent also. I highly recommend this RDTA! Awesome little atty. As a squonker only, I was skeptical of this atty. When I received it, wow, it's smaller than most of my non tank atties. Great screw post style setup, tried and true design. But the really cool innovation was I can squonk to the tank and have an extra 8ml in the bottle. 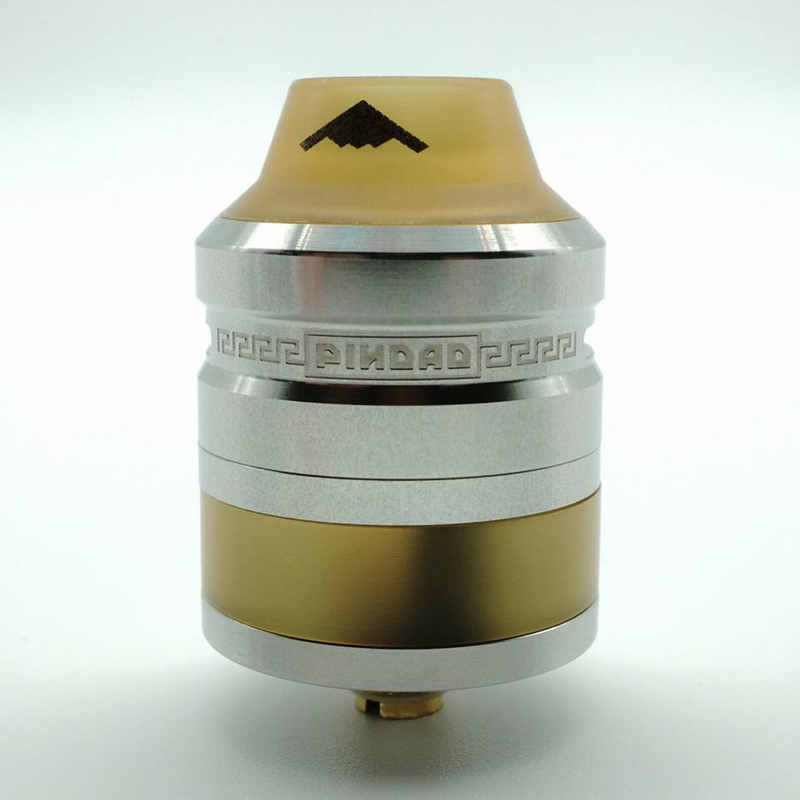 Very nice crossover for tank users to squonking. Pretty much eliminates any over squonking. I've been remiss in doing this review, honestly just forgot. But I have been using three of them since the V1 came out and love them. Can't recommend them enough for a non squonker looking to cross over or for any squonker looking for a great atty with awesome flavor and air flow.